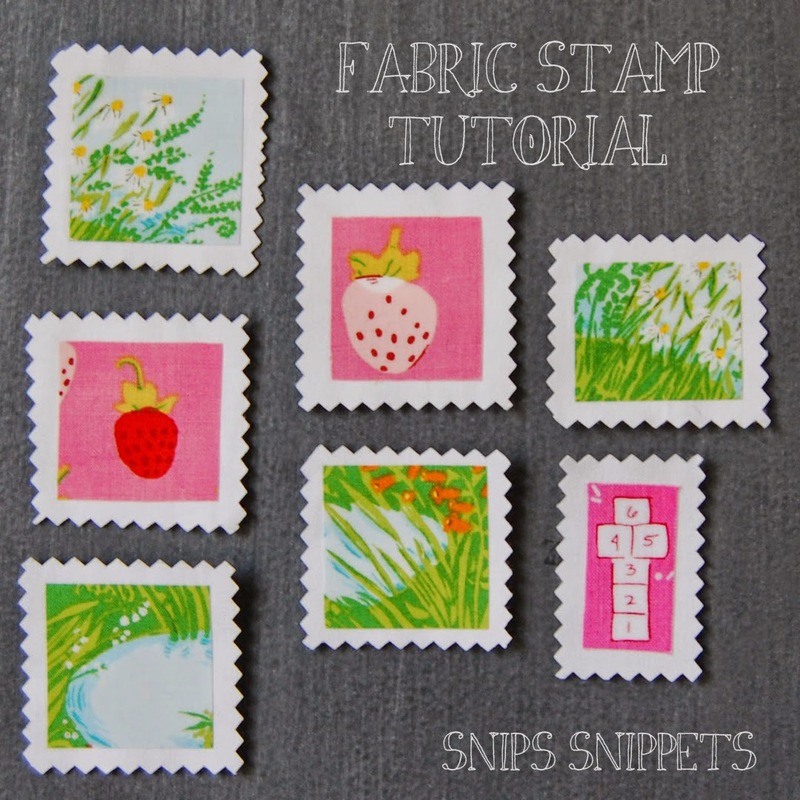 To kick off tutorial week for quarter 1, we have Nicole from Snips Snippets, who’s made the cutest wee fabric stamps. 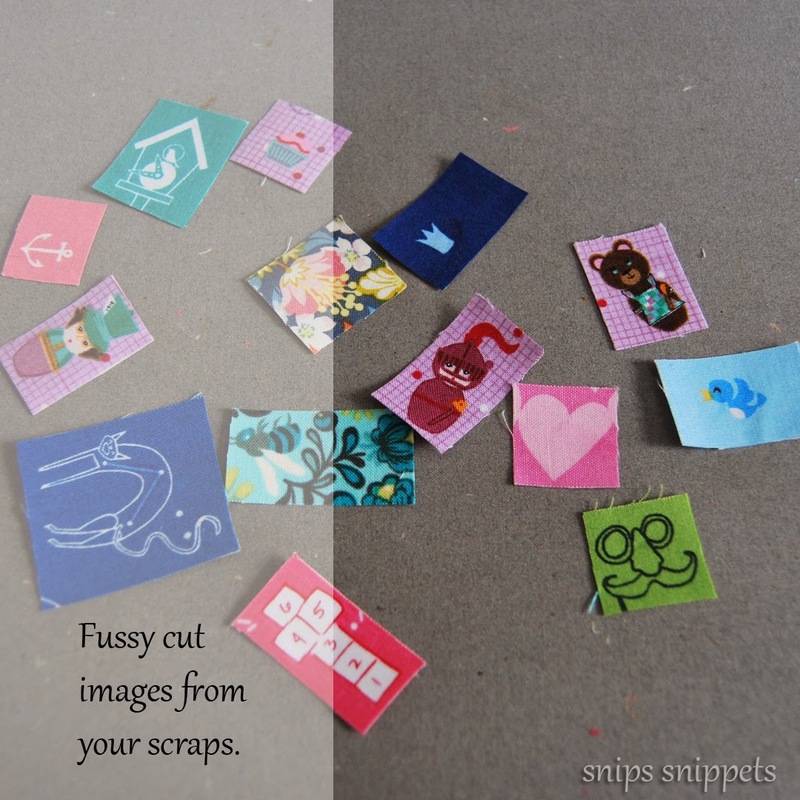 When she offered a tute for these, I almost told her to just send what she’d made, forget the tute, but then I remembered my manners… Take it away Nicole! Hello first quarter finish alongers! 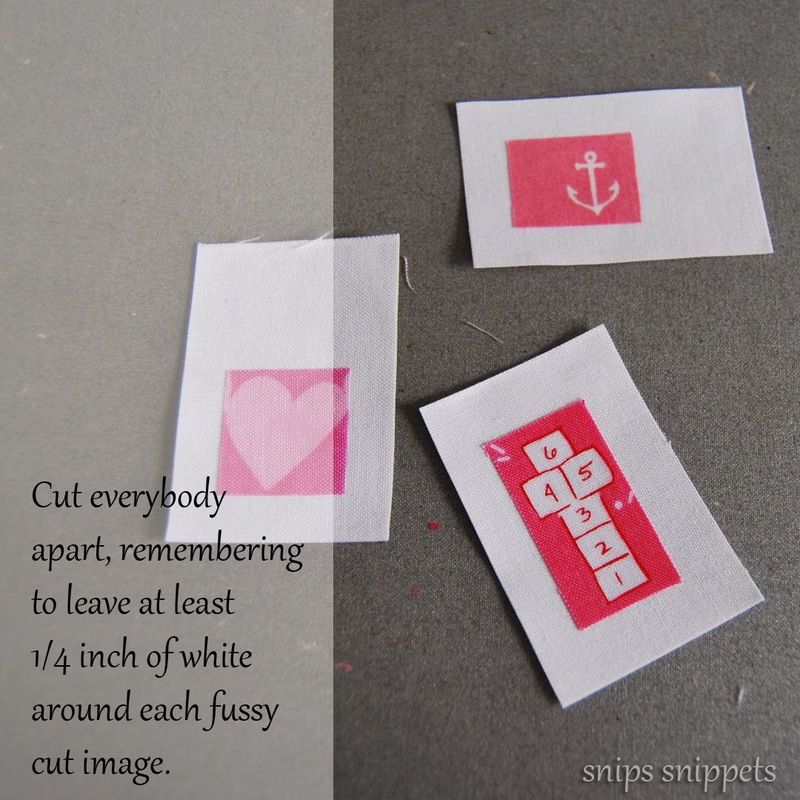 I’m Nicole and you will usually find me blogging over at snips snippets. 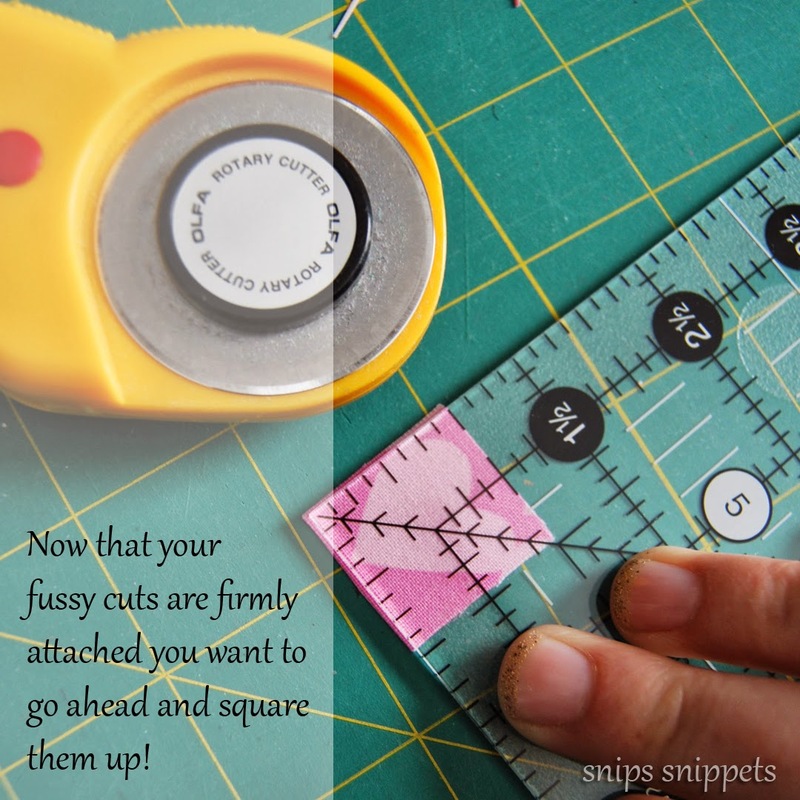 That is of course when I’m not sewing at my kitchen table or running around after my two little guys, which happens to be most of the time! 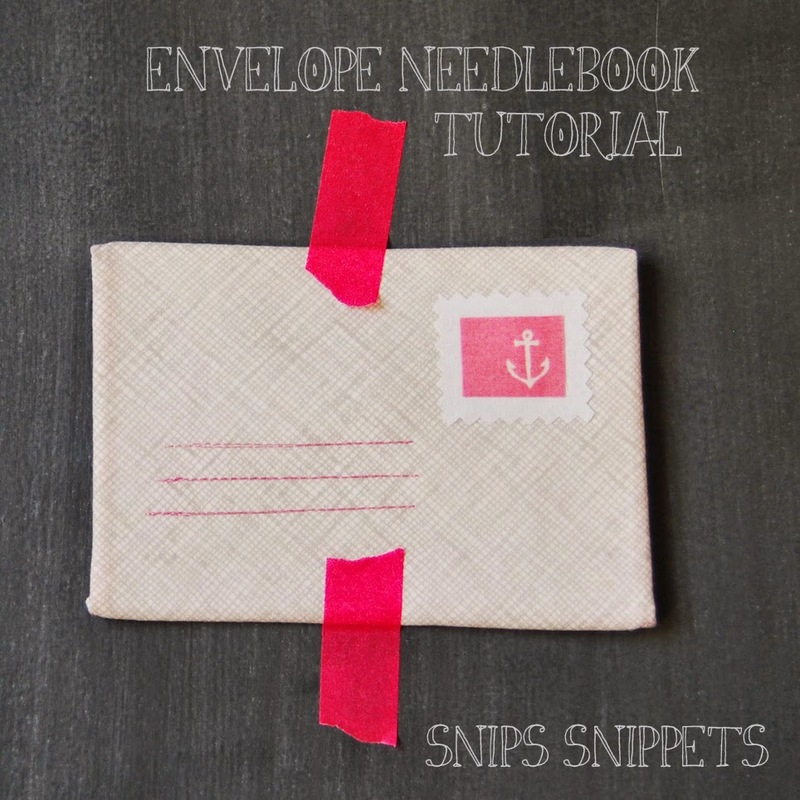 I’m excited to be here today with Katy to share this little tutorial with you all! 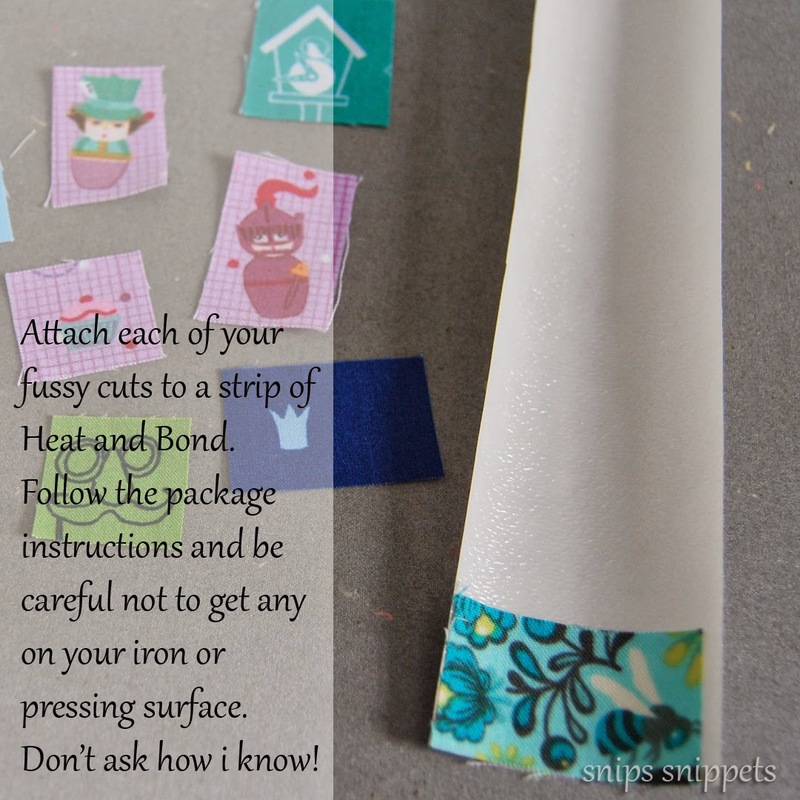 Well a few of you asked about the little stamps so I thought a quick little tutorial was in order. Then when Katy asked if I would be interested in sharing over here I jumped at the chance! So thank you Katy for having me here today! 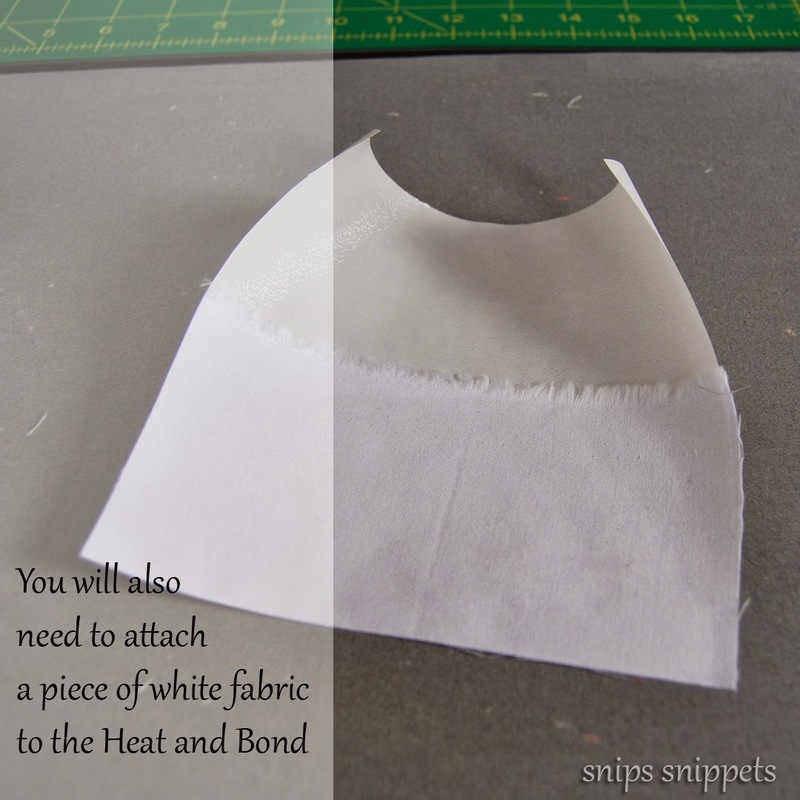 And I hope you all enjoy this little picture tutorial! High fives for Katy for having me here today as well as for hosting this year’s FAL! 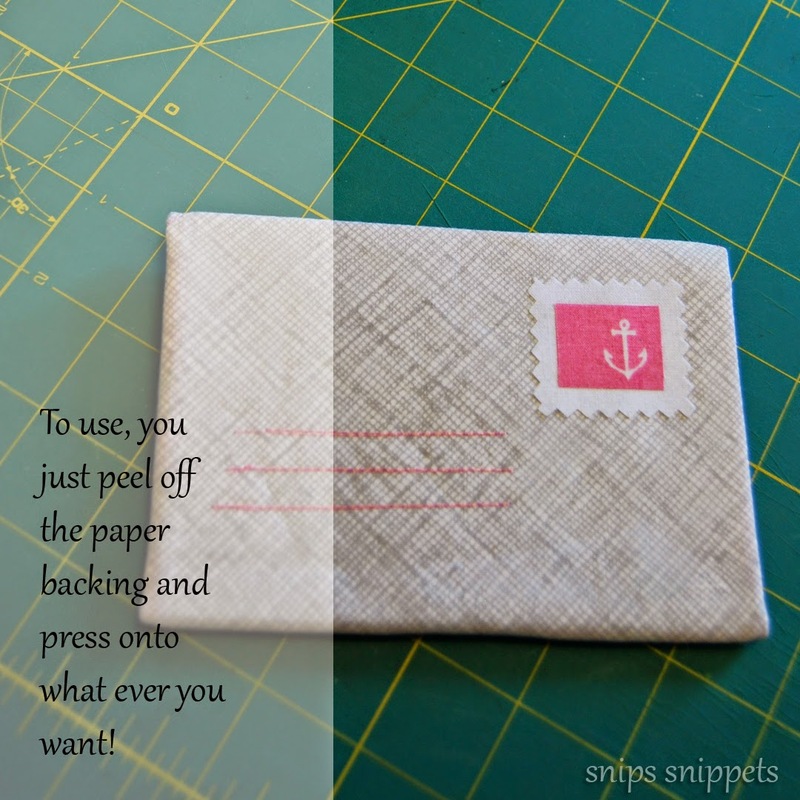 And don’t forget to swing on over to my place for a little envelope needlebook tutorial! 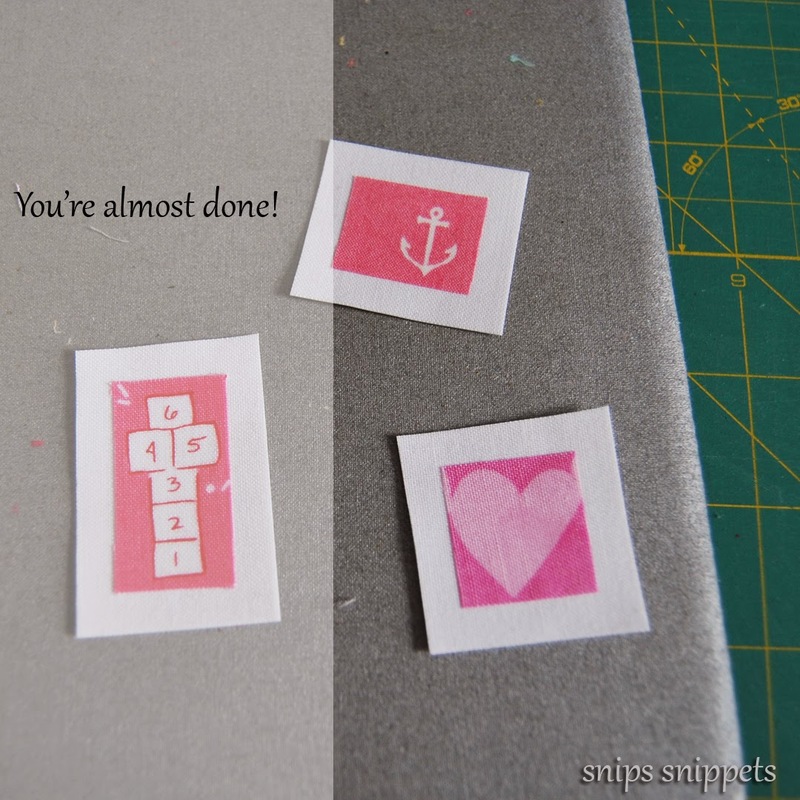 Don’t forget you have until midnight BST on 6th April to link up your finishes! I love these so much I think I might have hurt myself! Don't do that!! 😉 But i'm glad you love them! How much fun are these! I have been seeing them on IG and loving them!! Very cute and I like the way you prepared the tut. Well done Nicole! Aw, thanks Vera! Glad you liked it! What a great tutorial!! Those stamps are so cute!! Adorable ~ and I'm sure addicting to make! 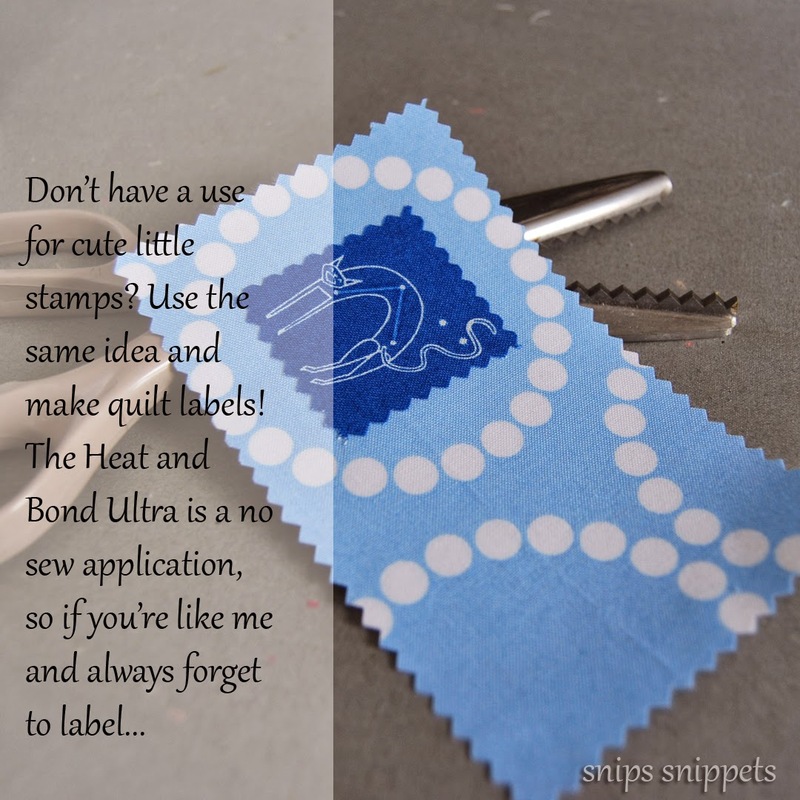 I have to buy Heat n Bold Ultra and start labeling my old quilts. Thanks. Thank you! and you have no idea! 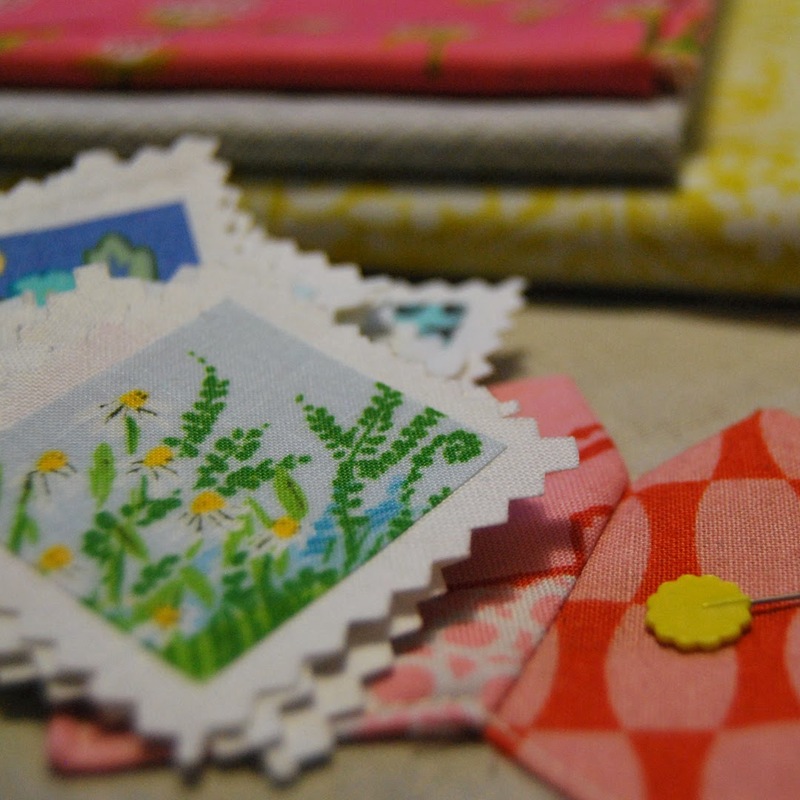 I'm pulling scraps to start labeling all my old quilts too. 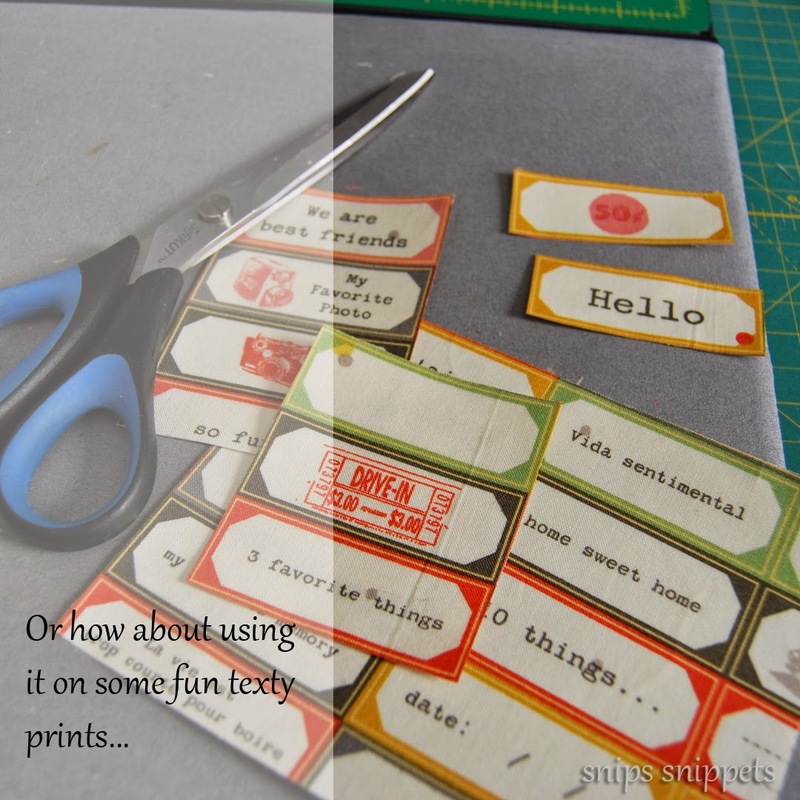 oh these are very fun – thanks for sharing! 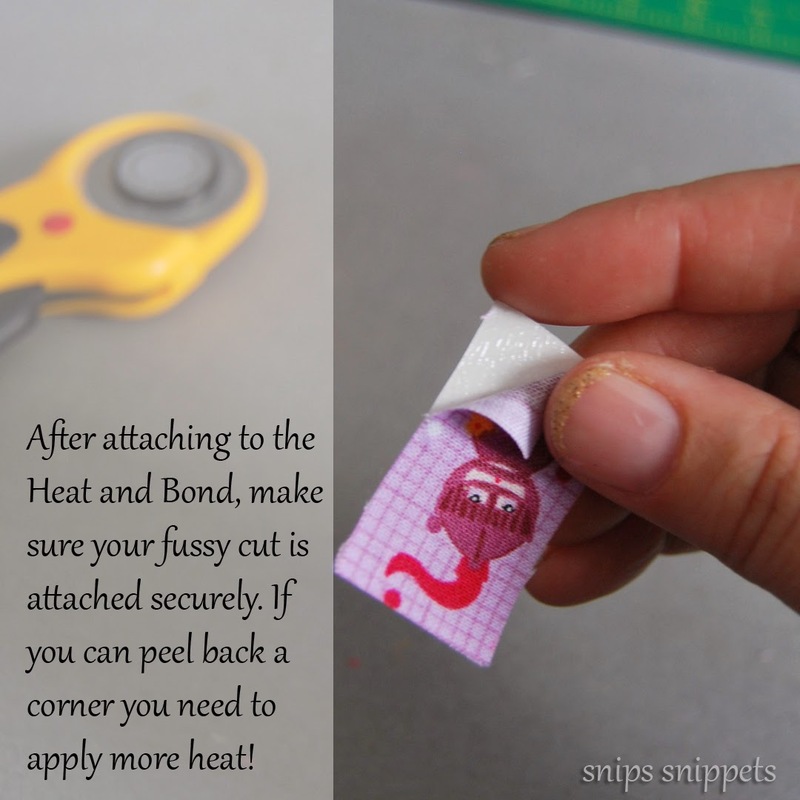 Such a great idea and an excellent tutorial too! Darling tute and stamps Cole!!! Cute. 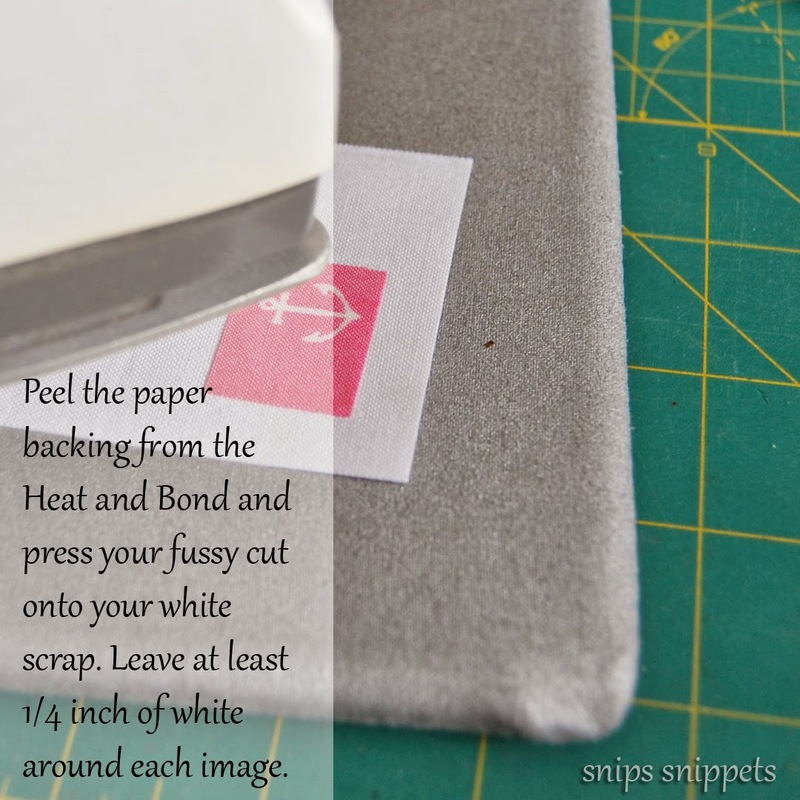 Love the idea of using as quilt labels. Fun tutorial! love them all but love them as labels. 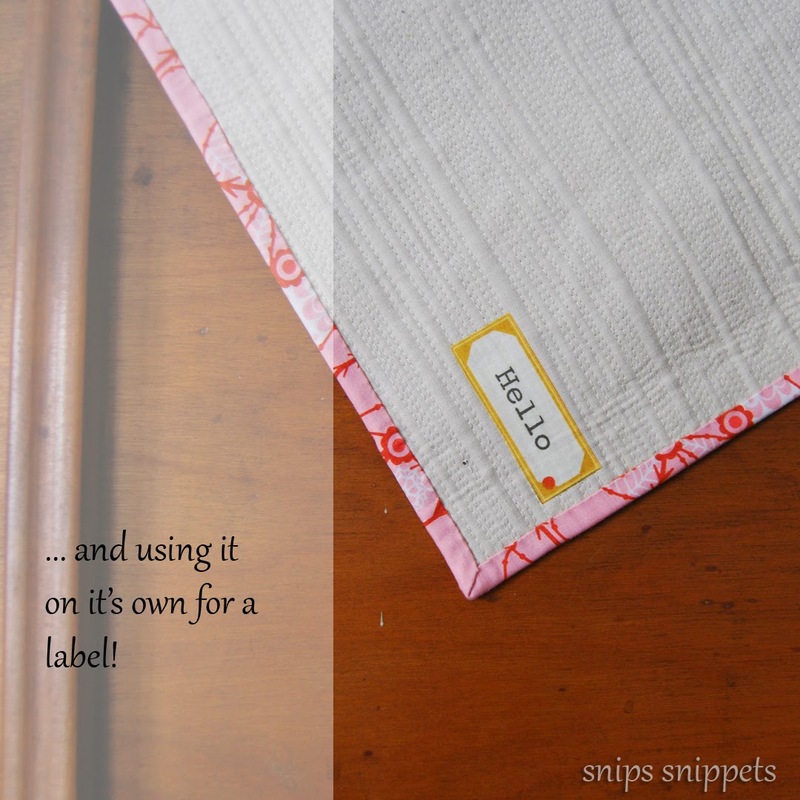 These are so cute – love the idea of making quilt labels from them too! Adorable! 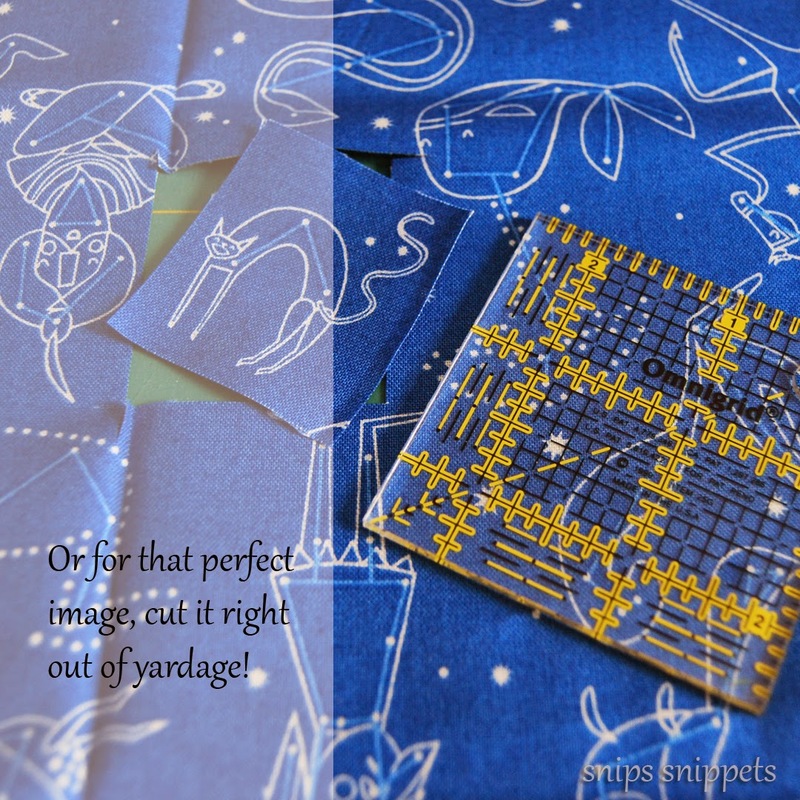 Im going to do this for a quilt label! Love this! Indeed to get some of that adhesive. 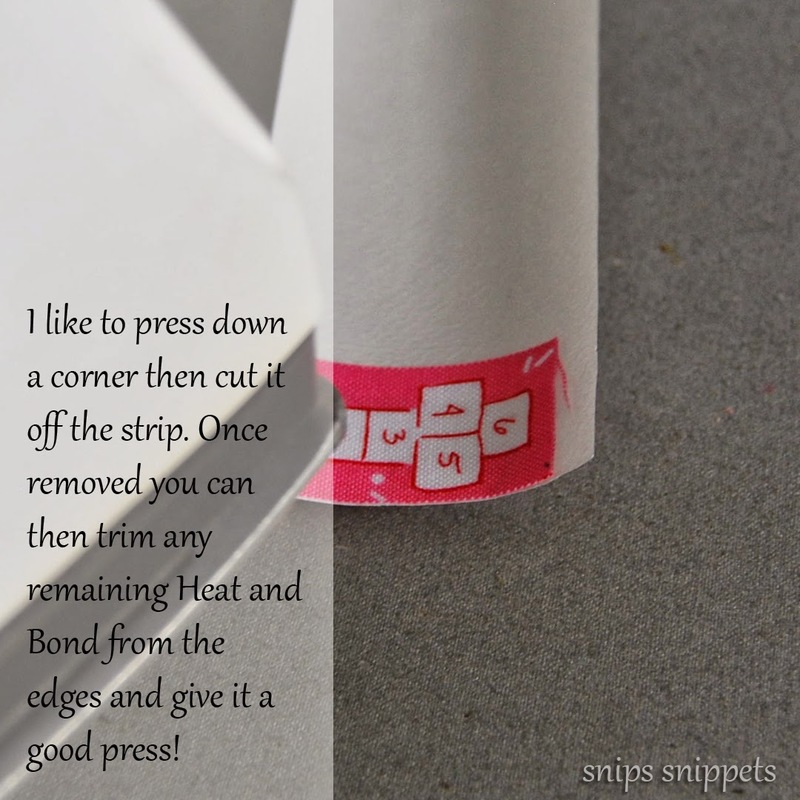 If you use it on a quilt will it stay on when you wish it?! 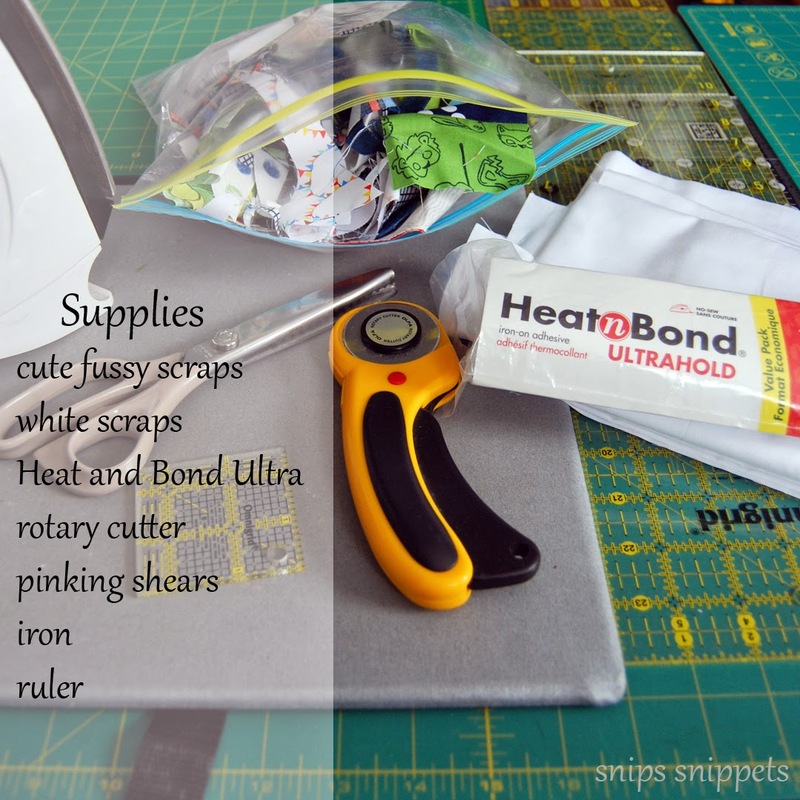 I always forget labels too so this would be really helpful! This really is such a great idea!! Wonderful tutorial! 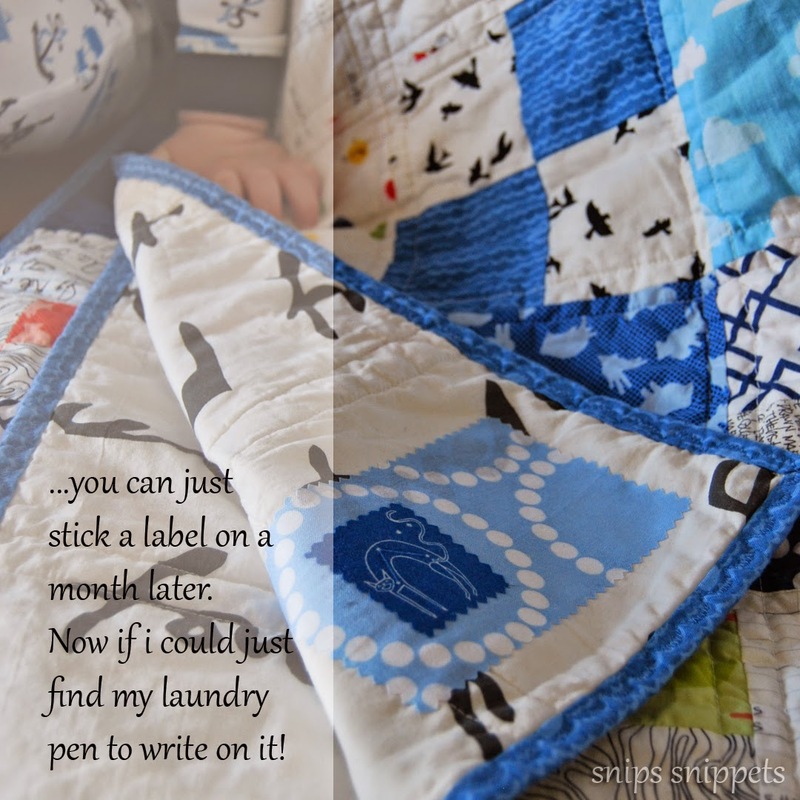 What a great idea and you are right, there are so many options, especially quilt labels.